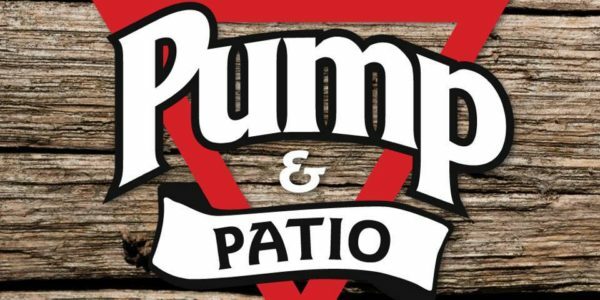 The Oakville Pump & Patio is opening on December 19th, 2018! 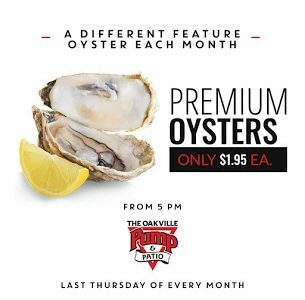 The wait is almost over! 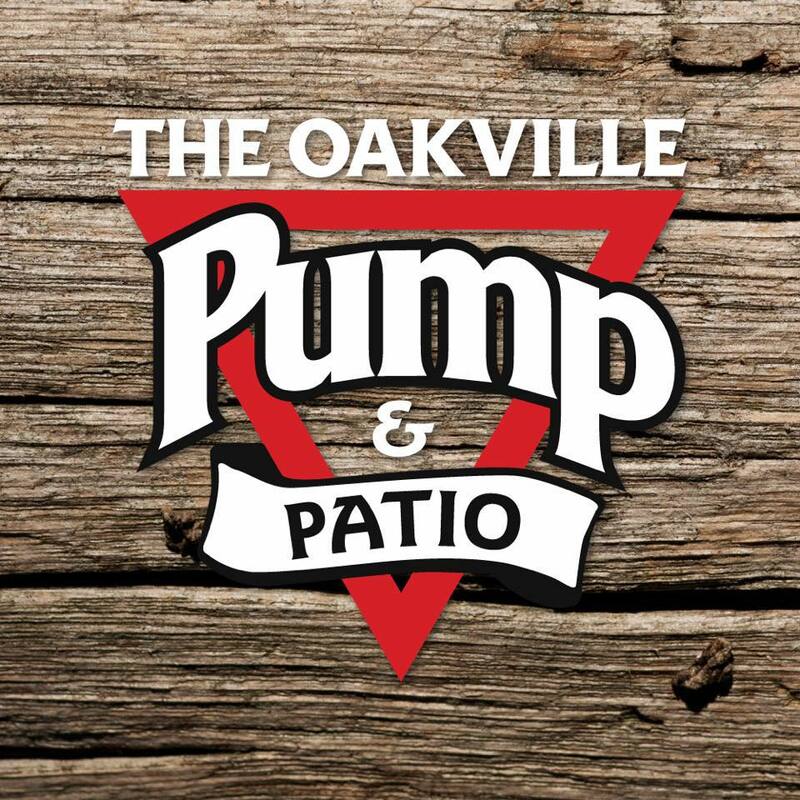 The Oakville Pump & Patio is set to open on Wednesday, December 19th, 2018.